Relive some of 2015 ESSENCE Empowerment Experience Gospel Tribute Honoree, Kim Burell's most moving performances. 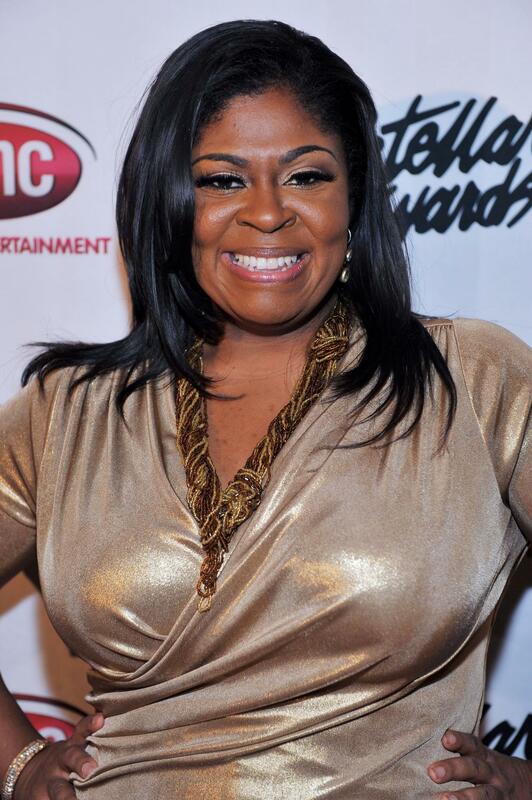 2015 Empowerment Experience Gospel Tribute Honoree, Kim Burrell is a gospel music legend that has been touching hearts and spirits with her annointed voice for most of her life. At this year’s #EssenceFest, some of today’s top artists will pay homage to one of gospel’s most respected vocalists. To celebrate the occasion, we gathered a few of Kim Burrell’s most soul-stirring performances. See why fellow gospel artists call her one of this generation’s most important voices and don’t miss the tribute at this year’s #EssenceFest daytime experience (EEE)! Which Kim Burrell performance is your favorite? Tell us at @EssenceFest. Click here to see the full-lineup of EEE artists and speakers.